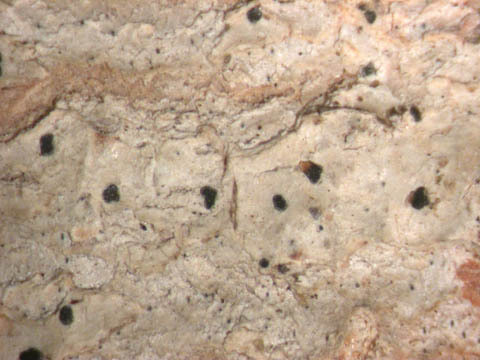 Corticolous, mainly on the smooth bark of Populus in Xanthorion communities. Belgium: Fl. : RR (†1856), Brab. : RRR (†1895), Mosan: RRR (†1848), Ard. : RRR (†<1865). Luxembourg: Distr. unknown: RRR (†<1850). Now extinct throughout the area of study. Lit. : Di: 39-40, L5: 8-9, Mü5: 23.